CASE: Plaintiff was a guest of a friend who had monthly parking at a lot near the French Quarter and had parked there one evening. 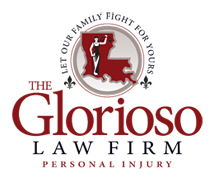 As they left the parking lot and reached the corner (public property – no longer on parking lot property) an attempted robbery resulted in plaintiff being shot and rendered paraplegic. Defendant claimed no cause of action because not on defendant’s property. Plaintiff showed the likelihood of a crime of violence at or near defendant’s parking lot, that defendant had actual or constructive knowledge and could foresee such but failed to warn its patrons. Settled before trial.